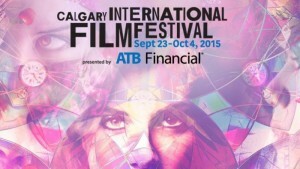 The Calgary International Film Festival is September 23 to October 4. Enter today for a chance to win. The contest closes at noon on September 17. Visit the Calgary International Film Festival website for more information on the films being screened and to purchase tickets.